Sometimes not overtly branding their present persona is actually the smartest way for a public figure to powerfully introduce their stunning reinvention. That’s certainly the case for Dallas-based singer-songwriter, Ezra Vancil. 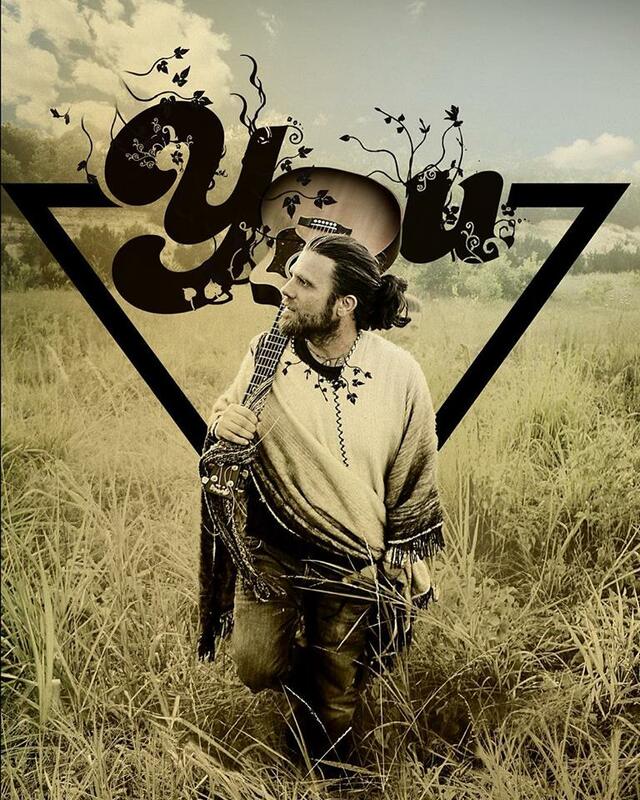 The musician has cleverly chosen not to feature his name in the artwork on the cover for his upcoming album, ‘You,’ and instead has just include the simple title. While the decision initially seems to be slightly risky from a promotional standpoint, the choice actually smartly emphasizes Vancil’s long-awaited transition from an alt-indie rocker back to his roots as an acoustic Americana and folk performer who’s focusing more on his wife than himself. In anticipation of next month’s distribution of his full-length album, which will feature 11 tracks, Vancil has released a new EP as an advance teaser. The EP, which features three songs from the full-length album, stunningly reflects his emotional viewpoints about, and connection to, his wife, and focuses on subjects that are meaningful to them both. The EP version of ‘You’ begins with its best entry, which is titled ‘Complicated Man.’ The song freely represents the singer-songwriter’s raucous and lively personality through its inspirational message about reuniting with your one true love. After its soulful acoustic guitar introduction, Vancil soon delves into the relatable and powerful message of being upbeat about the opportunity to rekindle a romance that previously seemed to be completely finished. Through his folksy vocals, the musician passionate relays how he’s had a lifelong infatuation with his wife, and how their true, upbeat love story didn’t begin until they were in their early 30’s. The impactful revelation that he’s a complicated man, but he’s willing to do anything it takes to pursue the relationship he wants, would also make the track a powerful backdrop for an emotional movie or television scene that taps into the true motivation and emotions behind a heartfelt romantic reunion. The free-spirit of ‘Complicated Man’ then delves into the more emotionally soulful and graceful tune, ‘Wild Girl.’ The song shows how the performer has been powerfully influenced by the music his parents introduced him to when he was younger, particularly the songs that were created by such iconic ’70’s folk and country artists as Cat Stevens, Simon & Garfunkel, Johnny Cash, Bob Dylan and Joni Mitchell. ‘Wild Girl’ enthrallingly chronicles Vancil celebrating his hippie upbringing, and how that type of childhood helped him accept his wife’s free spirit. Vancil compellingly admits through gritty personal vocals and lyrics that he can relate to his wife’s inner hippy, but he still struggles to accept her as the title wild girl who runs off to every corner of the world. Backed by a stunning bohemian string section that’s led by the guitar and violin, he admits that she’s innocent, but she still can’t be tamed.